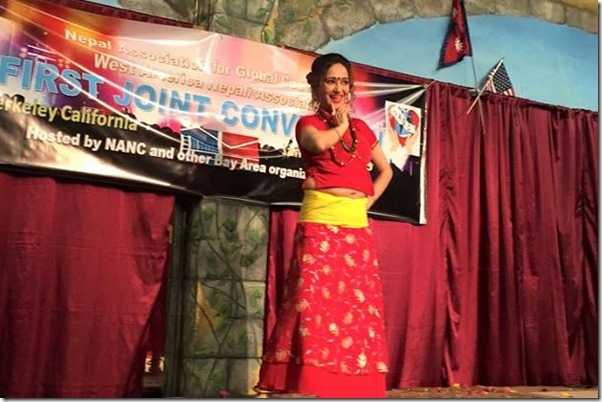 It has been a while since Usha Poudel is seen in the USA. Once a well known actress in Nepali film industry, Usha moved to Mumbai to test her luck in Bollywood. She was successful in getting some TV serials and we reported that she is gaining ground in Mumbai. But, since a few month, she is being seen with another actress in USA, Richa Ghimire. She was with Richa and her family during the celebration of their marriage anniversary and other events. 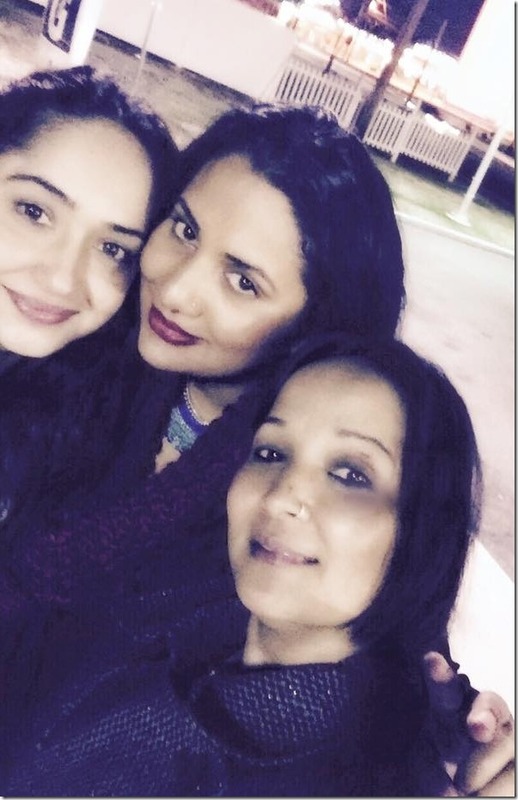 Photo – A selfie of three actresses in the USA – Usha Poudel, Richa Ghimire and Saranga Shrestha (Left to Right) taken in first week of January 2015. For the first time, Usha was seen dancing in a public program in USA. In the program organized to welcome 2015, she participated in the cultural program in San Francisco. 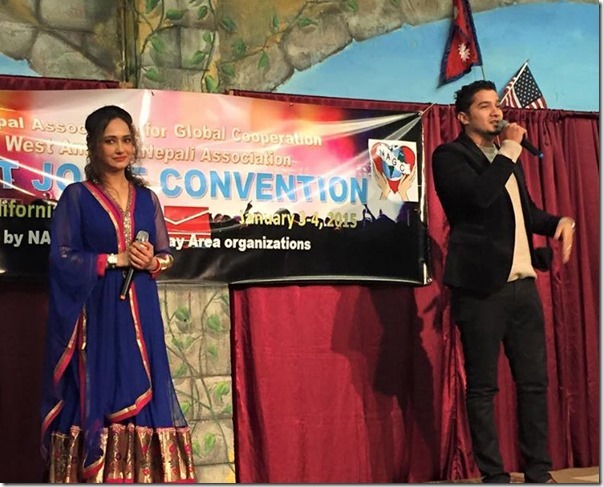 In addition to cultural program, she also conducted the program with actor Niraj Baral. 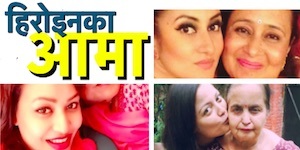 According to sources in the USA, it has already been more than 3 months since she had been the country and she has no interest in returning back to Nepal (or India). 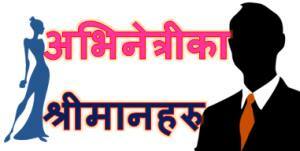 She is planning to settle in the USA like other Nepali artist have done. Usha was reportedly a bar dancer in Durbar Marg until she got a role in her debut movie ‘Muna Madan’ and she continued dancing in spite of her new-found acting career. 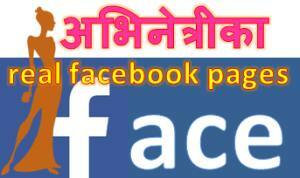 This entry was posted in Gossips and tagged Richa Ghimire, Saranga Shrestha, USA, Usha Poudel. Bookmark the permalink.